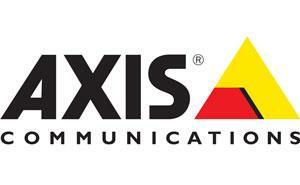 Axis offers intelligent security solutions that enable a smarter, safer world. 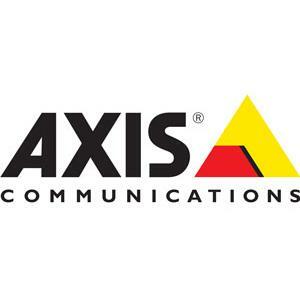 As the global market leader in network video, Axis is driving the industry by continually launching innovative network products based on an open platform – delivering high value to customers through a global partner network. Axis offers innovative video surveillance and access control solutions, backed by quality educational and customer services. Our security cameras, video encoders, accessories and access control products are based on open industry standards. 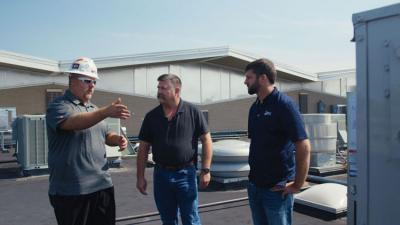 The products integrate easily with Axis’ video management software, or with a partner product, to build a complete security or surveillance solution.